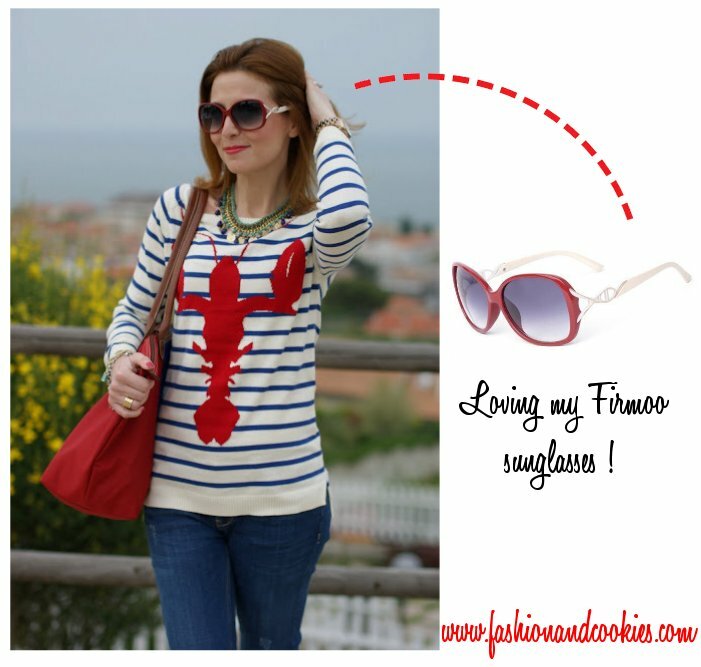 I already told you how much I like Firmoo sunglasses in my latest post and therefore I am happy to host an amazing Firmoo sunglasses Giveaway here on Fashion and Cookies, perfectly in time for Summer season !. Before telling you more about this Giveaway, let me tell you something about this eyewear brand. Firmoo is World's Most Popular Online Eyeglasses Store, with the mission to offer a great variety of unbelievable cheap yet fashionable eyewear (prescription glasses and just fashion glasses) to their customers. All of their eyewear is directly from affiliate factory, so their price is 85%~90% lower than that in the traditional brick-and-mortar stores, but they look like very expensive glasses !. I personally love big and "diva" wrap around sunglasses. If you have to wear prescription glasses and want to wear sunglasses anyway, you are supposed to choose a pair of eyeglasses frame on here, and tint the lenses into sunglasses lenses. You may visit http://www.firmoo.com/prescription-sunglasses.html to know how to make Prescription Sunglasses. The Firmoo website is well organized and very clear. I ordered my sunglasses in no time and also had them very quickly !. Help page for shipping and tracking is here and help page on how to place an order is here, if you wanna know more. Below, a couple of pics of me wearing Firmoo sunglasses, as you can see they are very fashionable and yet very easy to wear !. 1) For the first prize winner (1 person) the prize is a pair of fashionable sunglasses of choice (as seen on the whole Firmoo.com website), shipping included. 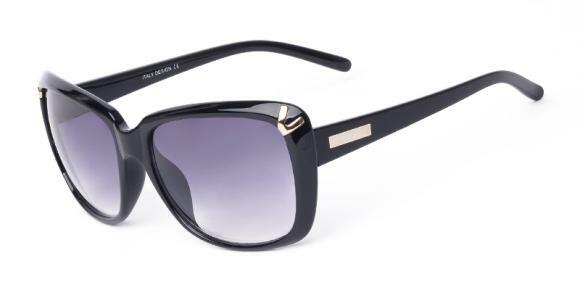 2) For the second prize winners (6 persons): 6 winners will win $20 sunglasses E-vouchers each. The vouchers can only be used on these Firmoo wrap around sunglasses, there is a wide selection so I am sure you will find something you like :-). *Note that if there will be less than 50 people entering this Giveaway, only second prizes will be given away (6 $ 20 vouchers), but we know we're gonna have more people entering, right ? :-). This lovely giveaway is open WORLDWIDE and it starts today until May, 20th. 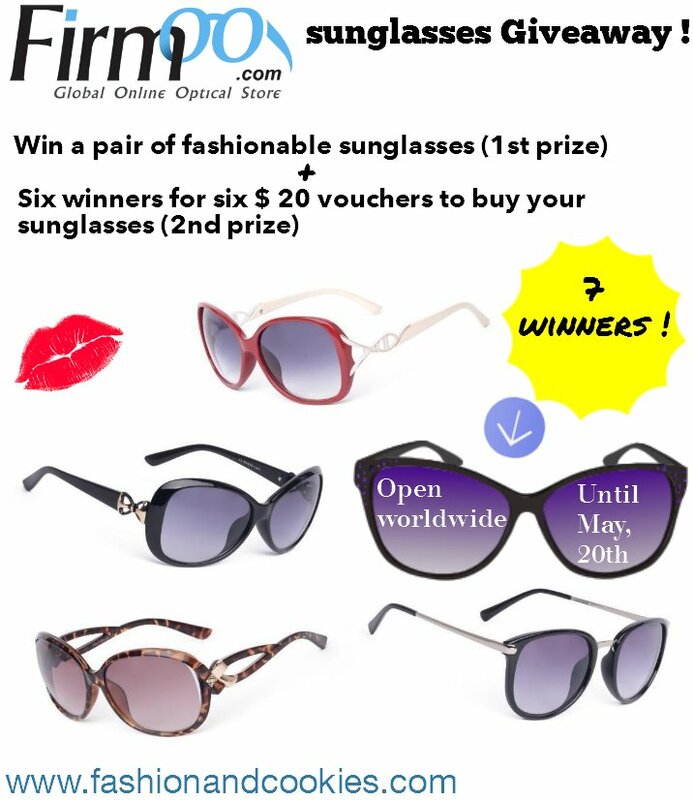 To enter this Firmoo Sunglasses Giveaway you have to follow the simple rules you find below and fill the Rafflecopter form, as ever !. The winners will be selected randomly with Rafflecopter and announced on the blog. I will give the e-mails of the winners directly to Firmoo so they can arrange the shipment of your prize and the e-vouchers !. Now, let's go to the Giveaway rules, they are very simple and quick ! Gli occhiali Firmoo sono bellissimi e di qualita', ne possiedo due paia da vista ma vedo che anche quelli da sole non sono da meno! Wow! Amo questo modello: #OTO3574 in tortoise! 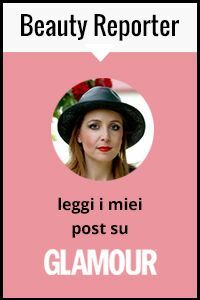 Favolosi! I love the #FZL028 in Red! #FZL028 - Purple would be my favorites. My rafflecopter name is Crystal Rose.